I wish to express my gratitude to you for doing such a great job in moving the contents of our house. As you know it was a difficult job with lots of stairs, not to mention all those boxes of books! You and the crew worked hard and fast and kept to your original estimate. I appreciate the honesty and integrity that you bring to your profession. 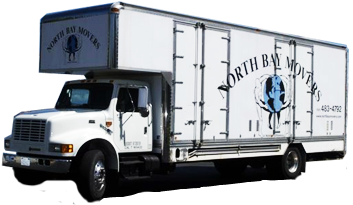 Whether for business or residence moving I highly recommend your services.